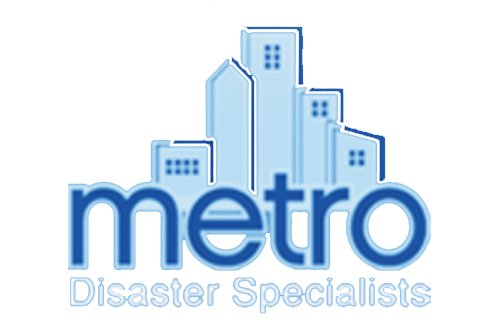 Metro Disaster Specialists is a proven leader in all disaster situations. 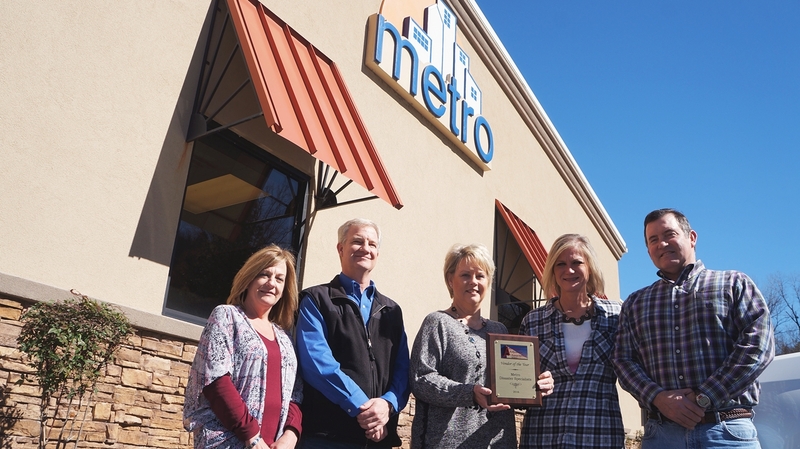 Metro’s long history of professional approach and practical knowledge has made our services an essential resource for property owners and insurance professionals. Our knowledgeable 24 hour Emergency Response Team provides rapid and reliable services to our clients to handle virtually any circumstance and to secure the property and contents against further damage. Wishing everyone a very Merry Christmas this year from all of us here at Metro! Click to listen....you'll be so glad you did. P.S. There may be a blooper reel. Cheryl with Flake & Kelley Commercial has a personal story of her own regarding a residential fire. We're so thankful for partnerships and friendships such as these! Have you ever thought of what you would do if you went to work tomorrow and found a tree had fallen on your building? Melinda Thomas Martin with the Plaza West Building speaks of her experience. Who would YOU choose if you had to?